This weeks contribution to Parade’s Community Table is 25 Favorite Quick Bread Recipes. Click here to see all of the recipes. Thanks for your support! My kids love it when I make a tasty loaf of bread on the weekends or for after school snacks. Who am I kidding? I love it too. Not only are quick breads fast and simple to make, they are also a great way to use up overripe fruit. Banana bread is very popular in my house and I love switching it up by adding coconut, other fruits, nuts, and chocolate. I love seeing the look on my kids’ faces when they walk in the door to a house that smells amazing due to a loaf baking in the oven. It can make even the toughest school days better! 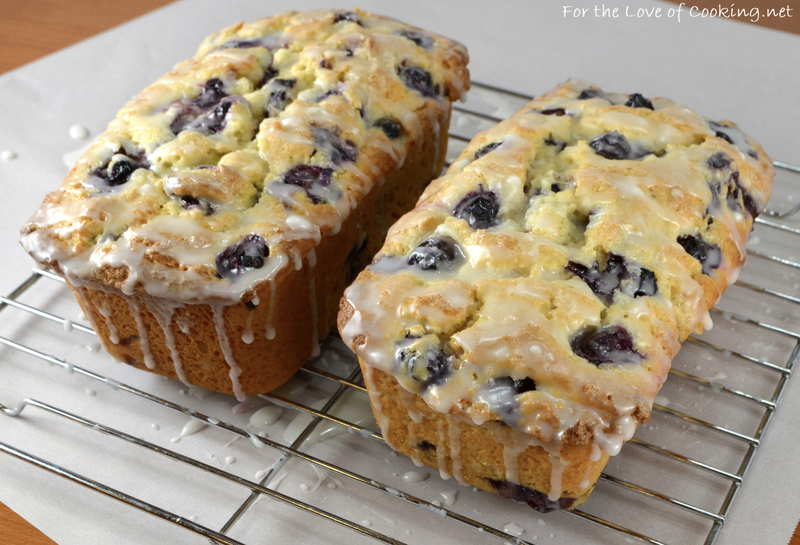 I’ve included some of my very favorite recipes for quick breads like Chocolate Chip Banana Bread, Pumpkin Pecan Bread, and Cranberry Orange Bread with a Light Orange Glaze. Click on the gallery button up above to view all 25 Favorite Quick Bread Recipes.